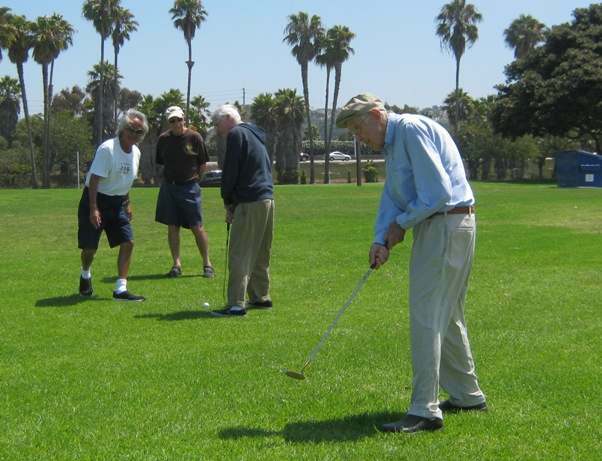 The ActivCare program of structured activities is designed to maintain the highest possible functioning level of each resident while enhancing their self-esteem. Research has shown that therapeutic activity programs have the potential to restore feelings of usefulness, sociability and the capacity to celebrate life. By focusing resident's energies on productive activities the reliance on behavior medication can be reduced or even eliminated. Routines are followed daily to develop familiarity. The schedule is a balanced menu of quiet, memory-exercising activities, creative craft workshops and invigorating play that utilize large motor skills. In addition to indoor interactive activities, outdoor programming such as nature walks and gardening are incorporated. ActivCare programs are themed and provide a sense of fun. Outings are scheduled to engage residents in local points of interest. And special social events that involve families and friends are planned regularly. By engaging those with memory loss, ActivCare is devoted to enhancing life every day. Thank you so much for all your care and thoughtfulness throughout the almost four years that my husband was at ActivCare. I appreciate all the help and caring everyone has shown us.